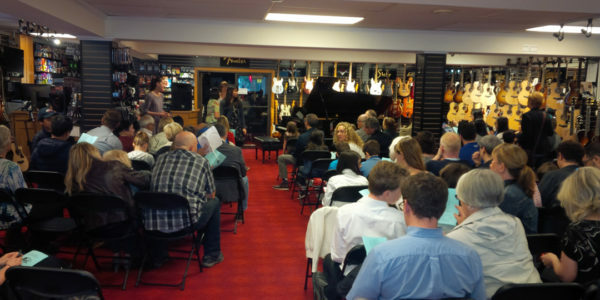 At Lauzon Music Centre, we pride ourselves in being Ottawa’s best music school. 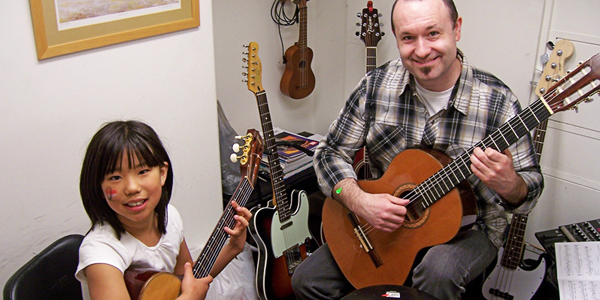 We offer lessons in piano, guitar, bass, mandolin, banjo, and ukulele. Our lessons are available in a variety of styles including classic, rock, pop, jazz, blues and more. For those who are interested, our teachers are qualified to prepare students for all Royal Conservatory music examinations. All lessons are private. Each lesson is half an hour long and the fee is $30, available Monday to Saturday. Our teaching rooms are specially designed, and sound-insulated to provide students with a quiet and private learning environment. For the convenience of students and their families we have also built a waiting room near the teaching area, where one can relax in comfortable and pleasant surroundings. Piano students will enjoy instruction on brand new pianos, which are tuned and serviced regularly. For more information about our music lesson policies click here. As one of the most popular instruments in the world, the piano has evolved through different styles of music. From classical music to jazz music to contemporary music, artists like Mozart, Ray Charles, Glenn Gould, and Harry Connick Jr have revolutionized the art of the piano. If learning to play the piano interests you, Lauzon Music gives each student the opportunity to learn the piano with great teachers that have their master’s degree in music. 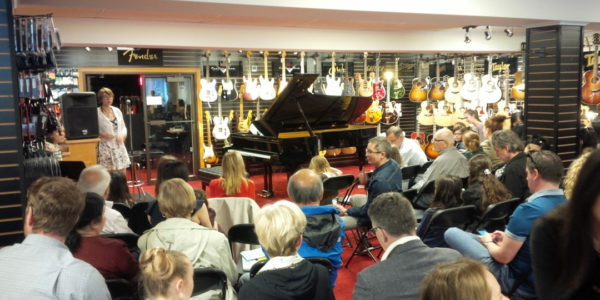 Whether you’re a beginner or already know the basics, the Lauzon Music’s Piano School will help you improve your piano skills. Learning to play the piano can be very therapeutic. It is also a form of meditation and also helps slow down memory loss in older adults. 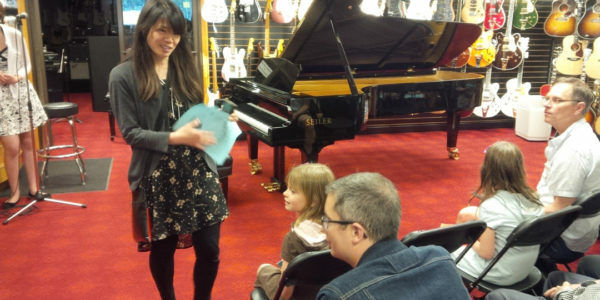 Parents of young children see the benefits of piano lessons extend even further. Research has shown that children who study music have actually achieved higher math and SAT scores. 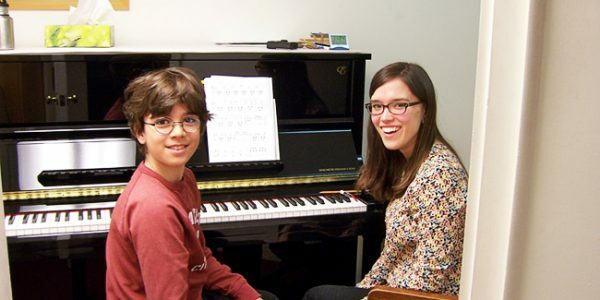 Children, teens and adults alike have the opportunity to take piano and guitar lessons at Lauzon Music. All of our piano teachers have their masters degree in music and as a result make great teachers. 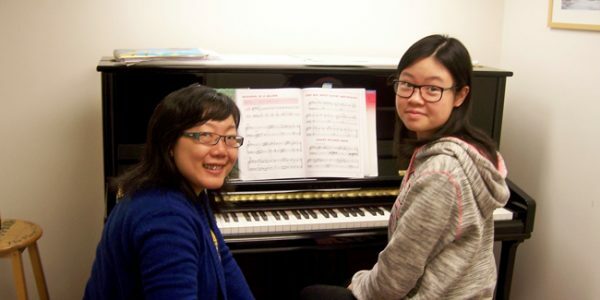 Our piano and guitar teachers are highly motivated and genuinely enjoy the process of helping others learn. Whether you are a child or adult beginner or already know the basics, our teachers are eager to help you improve. For those who have a specific interest in learning jazz, classical, rock or contemporary, let us connect you with a teacher who will further your skills in that area. 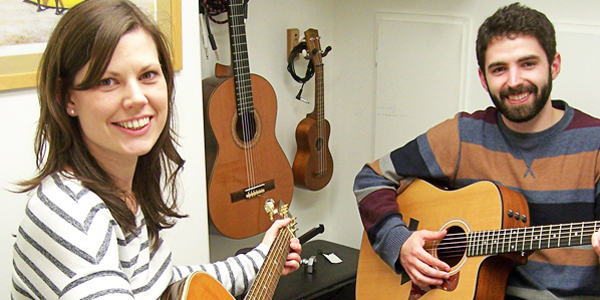 The Ottawa Guitar School offers lessons in acoustic or electric guitar. From blues, jazz, country, rock and pop, this instrument can be applied to many styles. It is one of the most popular instruments in the world and has revolutionized the music industry and created guitar gods such as Jimmy Hendrix, Eric Clapton and Carlos Santana. Lauzon Music’s guitar teachers are eager to help you improve your guitar skills whether you’re a beginner or already know the basics. If you have a specific interest in music style (jazz, classical, rock or contemporary), Lauzon Music’s Guitar School will connect you with a teacher that will further your skills in that area. The Annual Lauzon Music Piano Recital held each spring features performances from students of our music school. The below photos include over 30 students of all ages and levels performed on our German made Seiler SE-278 9′ concert grand piano.